Last week, a grey object was seen coming up over the horizon and then disappearing moments before Nasa switched to a different camera. One possible is that it was a bit of debris that hit the lens, or even the moon. 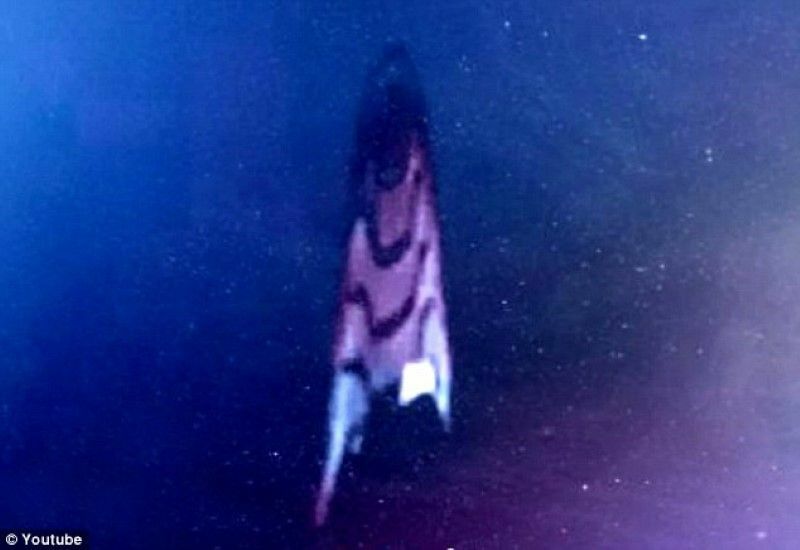 On October 7, UFO watchers said they witnessed a strange object near the station during a spacewalk by astronauts Reid Wiserman and Alexander Gerst.